RealFX™ liveness recognition algorithm can effectively determine if a user face is real. It is important for professional facial recognition system to prevent intruder from using fake face to hack. 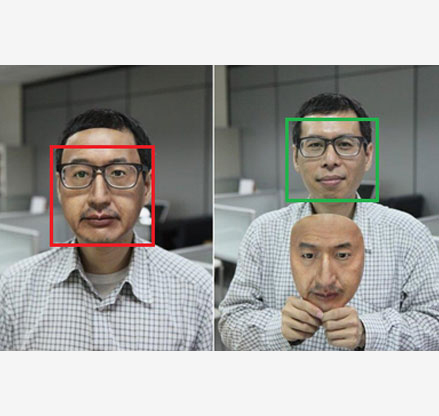 With RealFX™ technology, PSP's facial recognition system can effectively prevent 3D realistic mask, photo and video hacking.